DYNAMITE FIREWORKS store near Chicago is located in Northwest Indiana. Only one mile from the Indiana Illinois state line in Hammond Indiana, Dynamite Fireworks is the closest fireworks store to Chicago open year round. 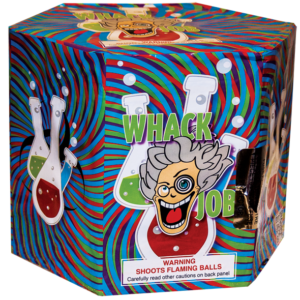 We offer wholesale and retail fireworks for sale to the public with a BEST PRICES GUARANTEE. 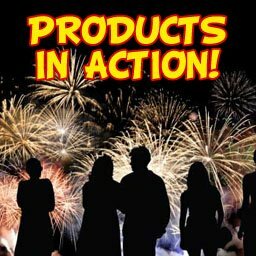 Because we carry over 1000 products from the best brands in the industry, we have built the reputation of being the premiere Specialty Fireworks store in the Midwest. 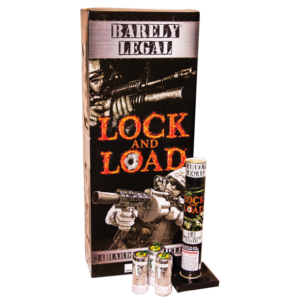 With our quality selection, we carry all the old-time favorites along with the hard to find pyro items. And to top it off, our prices are Guaranteed to be the best you will find! HUGE DIWALI SELECTION…with Best Prices Guarantee! 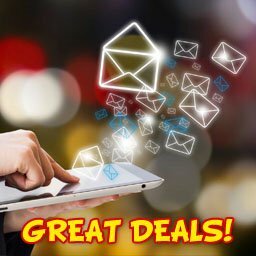 Due to our store’s tremendous reputation, very easy access from the I-80, I-90 and I-94, and proximity to Chicago as well as the Northwest Indiana Casino Venues, we have had numerous celebrity and professional athlete sightings. 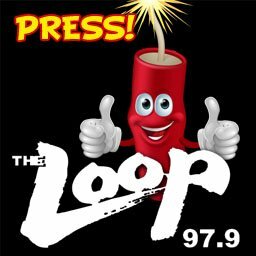 In addition, our employees and customers have turned into frequent guests and feature story material for all the major Chicago and Midwest media outlets! You simply never know who you may bump into at Dynamite Fireworks Store in Hammond Indiana. And you never know if you might end up on TV or the front page of a Midwest USA Newspaper! What Fireworks Are Legal and Illegal in the Midwest? What Is an M-80 and Is It Legal or Illegal? Here is a very small sampling of some of our most proud Media and Press Highlights. 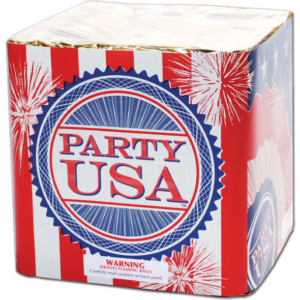 We offer a vast variety of fireworks for sale and all with a BEST PRICES GUARANTEE. Not sure what to buy? Check out some of our video demos for a better idea before you buy! 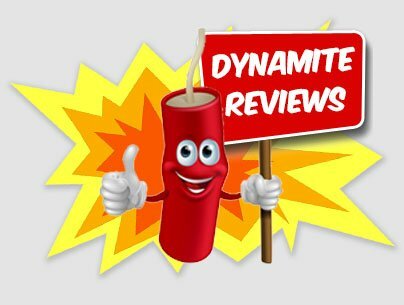 Dynamite Fireworks boasts the best deals of any fireworks store in the Midwest. I have been to many firework stores all over Indiana and this store is by far the best. They have the best prices I have ever seen and the service is amazing. This place is amazing!!! I would definitely recommend it to everyone in the USA! Been coming here for 13 years. Love this place. Great for all types if fireworks for all ages. Best fireworks store i have ever been to. 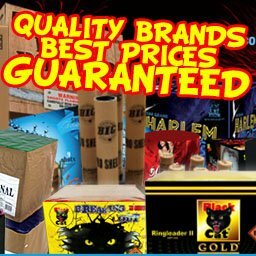 Has amazing customer service and great quality firework. Can't miss this place if your celebrate the 4th!!! Love this place!! Come here twice a year and best customer service. Awesome place, great section, Dan showed me the videos and gave me a great price on my purchases. Will definitely be back. Emailed a question late night and got an immediate response. He came in early to open up the store to accommodate me. Would definitely come back. This place is awesome and Chris was super helpful! Definitely coming back. Loved this place. Very friendly people. They even demonstrated the fireworks I was interested in. Great price compared to others. 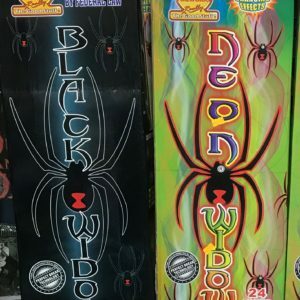 Dynamite fireworks is the best fireworks store with the best prices. Chris and Dan are very helpful and help you find what your looking for. Selection is excellent, prices are good, and staff is very helpful and super courteous. And they're open all year round which is great for your winter fireworks fix.